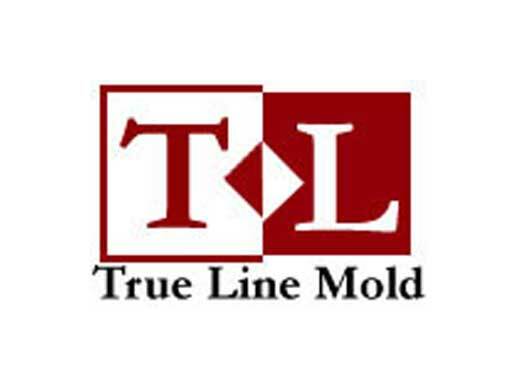 True Line Mold is a custom injection molder providing molding services and secondary assembly operations for over 40 years. We have experience manufacturing for a multitude of industries and companies, working closely with them to provide a cost effective product completed to their rigorous standards. 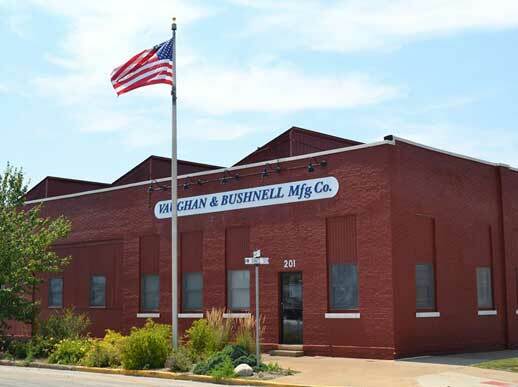 Since 1869 the Vaughan family has been committed to producing hand tools that proudly state "Made in America" Vaughan has grown from a small maker of hand tools to the world's largest manufacturer of striking tools. Five generations of the Vaughan family and the dedicated craftsmen who produce their products care a great deal about the tools that carry the Vaughan name. 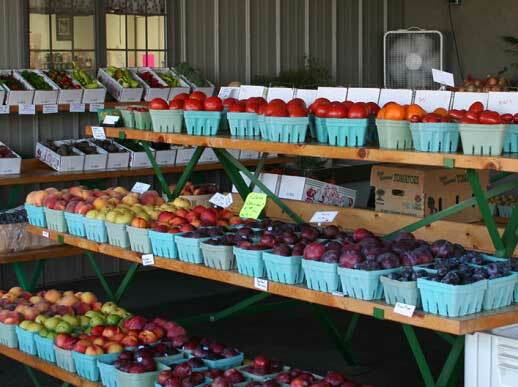 Our farm market features a large variety of farm fresh family grown vegetables. Our sweet corn is picked fresh every morning when its the sweetest. Tomatoes, green beans, pickling cucumbers, broccoli, zucchini and other summer squash, a variety of specialty peppers are among the fresh vegetables we grow here on our farm. We are a working family operated farm. We want you to have a day on the farm experience when you stop by during the summer or the fall. Visit HEBRON ILLINOIS for homegrown sweet corn, antique shopping and great food year-round, Any season is a great time to explore Hebron, a small historic village in northern McHenry County where routes 173 and 47 cross! The distinctive painted water tower (basketball) pays homage to the 1952 Illinois High School Boys Basketball Champs. 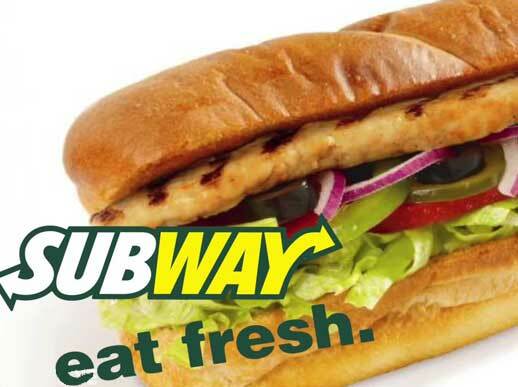 Video also features: Hebron Antique and Specialty District, The Dari Co., Crandall’s Restaurant, Von Bergen’s Country Market and Hebron Community Park.